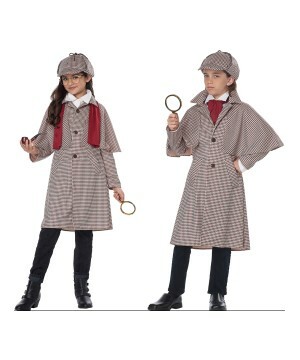 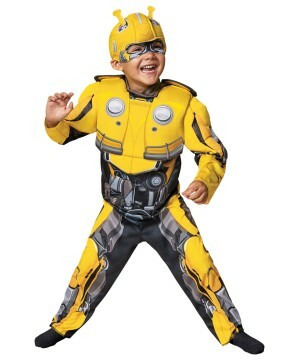 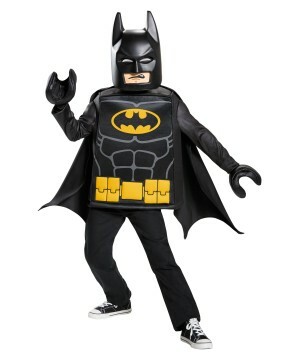 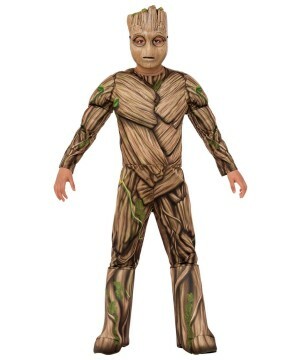 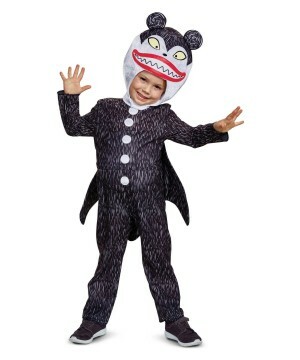 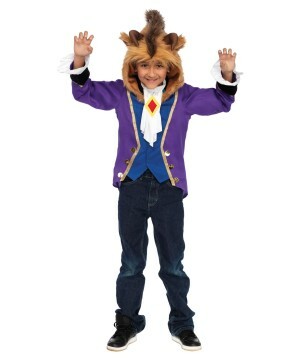 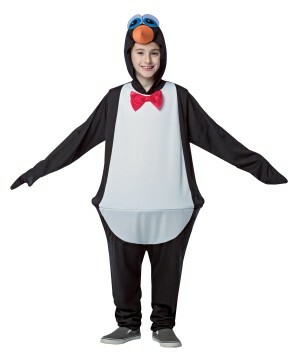 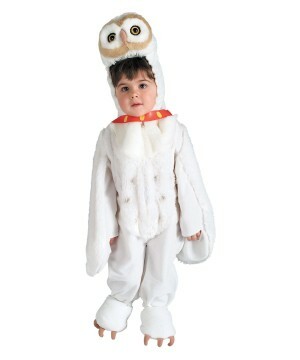 Give your Boy the Gift of Hollywood stardom with a Boy's Movie Costume. 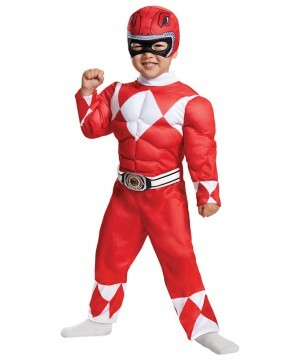 All his favorite characters can be found in one place. 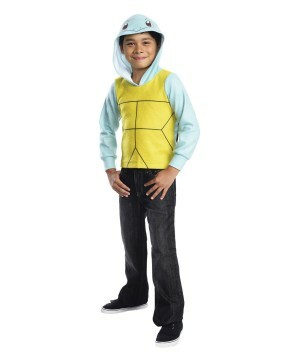 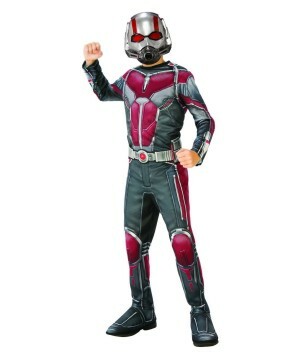 Enjoy shopping for his favorite movie characters, enjoy fast shipping options and great prices. 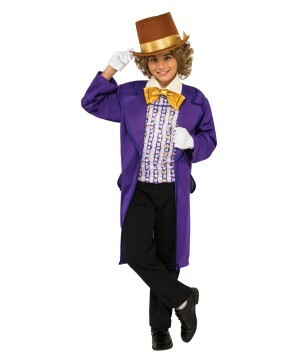 Boys love to act like their favorite movie character so why not give him the satisfaction to be his favorite character for a day! 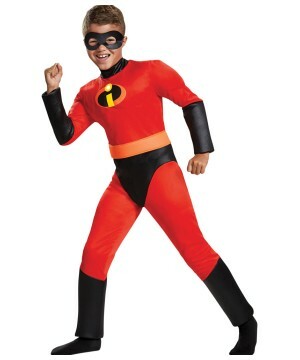 Halloween is the perfect time for a Boys Movie Costumes, and we have a vast selection of all the favorite characters you can think of. 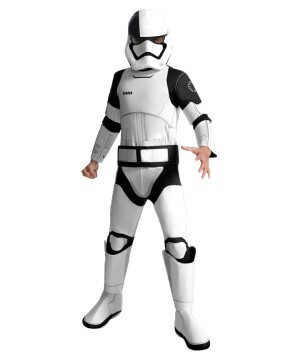 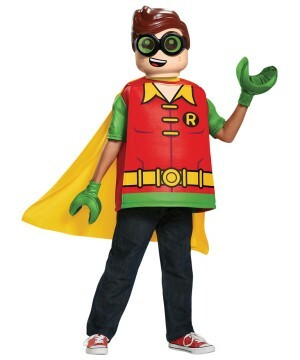 Have your little boy choose from Disney Costumes such as Buzzlightyear and Woody, Marvel Super hero costumes such as Spiderman, Superman and many more! 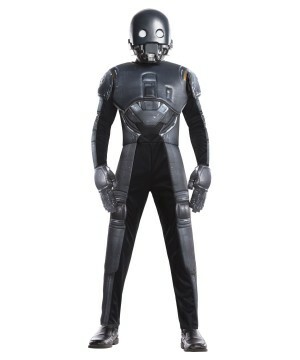 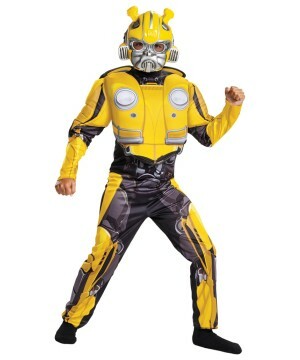 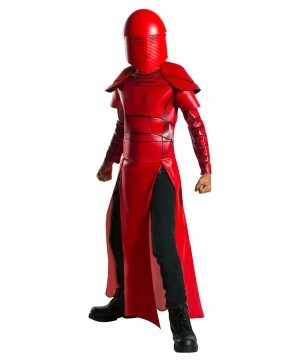 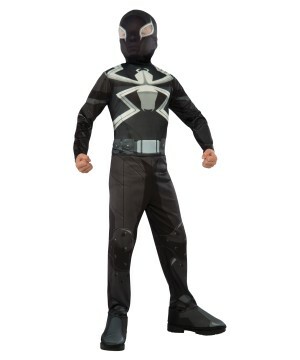 Find the latest Movie Costumes featuring Harry Potter Costumes, Tron Costumes, Pirates of the Caribbean Costumes and more. 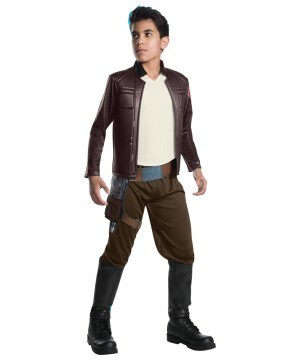 Boys Movie Costumes is the way to go this Halloween, your Boy will have no regrets.